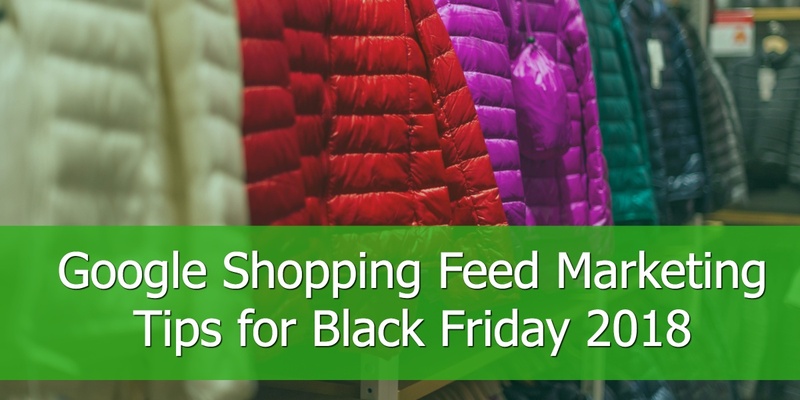 Some time ago Google introduced a new feed type – Google inventory update feed, and now you can select it from the channels list in DataFeedWatch. 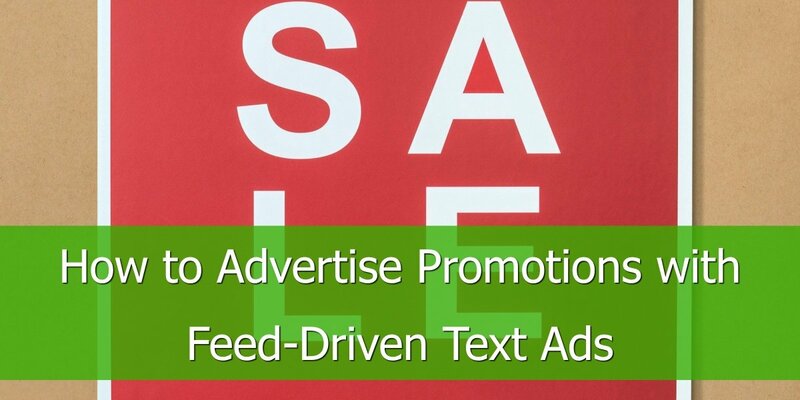 The main difference between the standard and the inventory update feed is that the standard feed overwrites any previous submissions, whereas the inventory update feed, as the name indicates, only updates already submitted products. 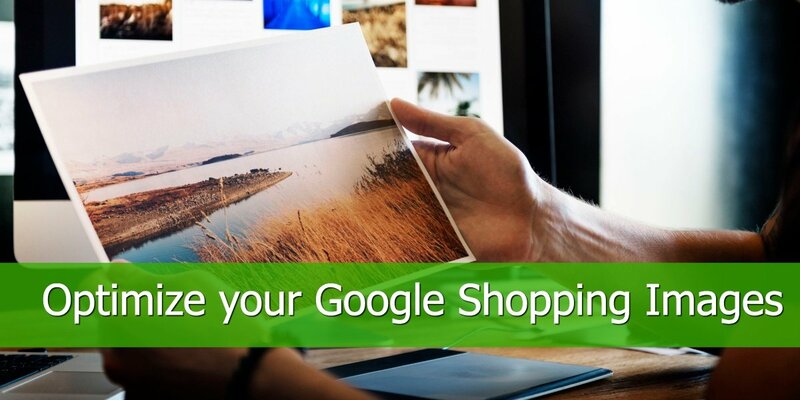 Why use the Google inventory update feed? 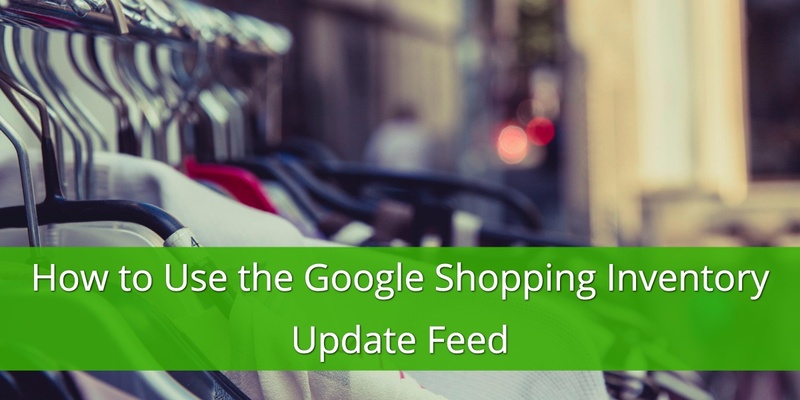 You use the inventory update feed if you have Google fetch your feed (which they allow only once a day) and you would like to update the most vital information (availability and price) multiple times per day. It is also possible to have DataFeedWatch upload your feed (via FTP) instead of having Google fetch your feed. 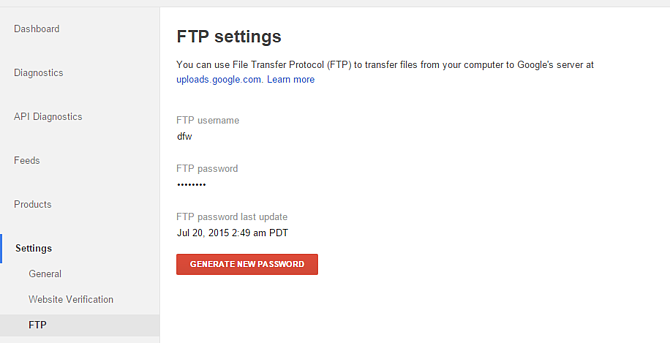 When you send your feed via FTP, you can upload your Google feed multiple times per day. You can set up your FTP in your Google Merchant Center under Settings > FTP. Once it is set up you can choose FTP as a data feed upload method when adding an inventory update feed. 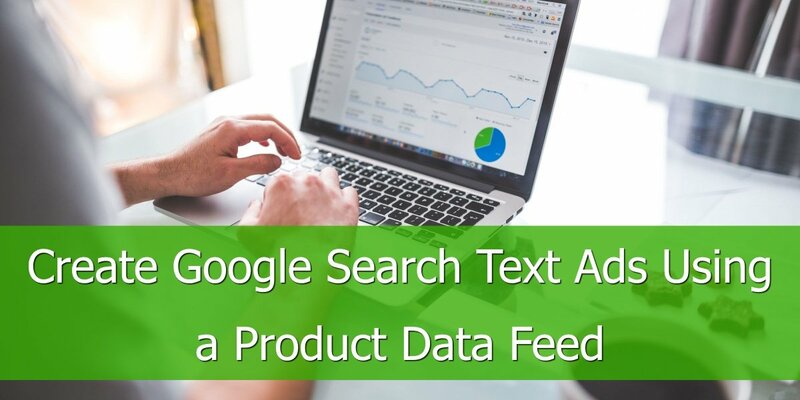 Now, because with the FTP method you upload the feed, as oppose to Google fetching the feed from the URL, you decide how often the feed is being updated. 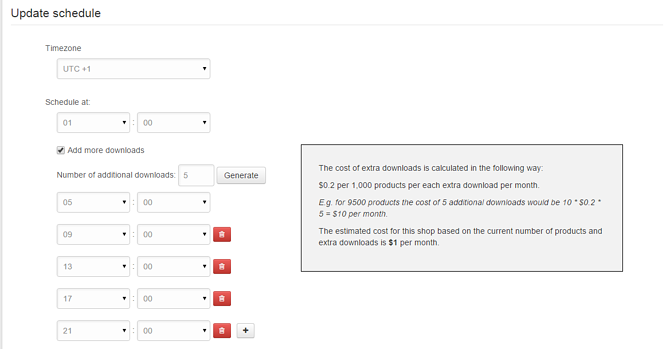 In DataFeedWatch you can add multiple daily downloads in the Shop Options > Update schedule. Your feeds will be updated every time there are changes in the incoming products.